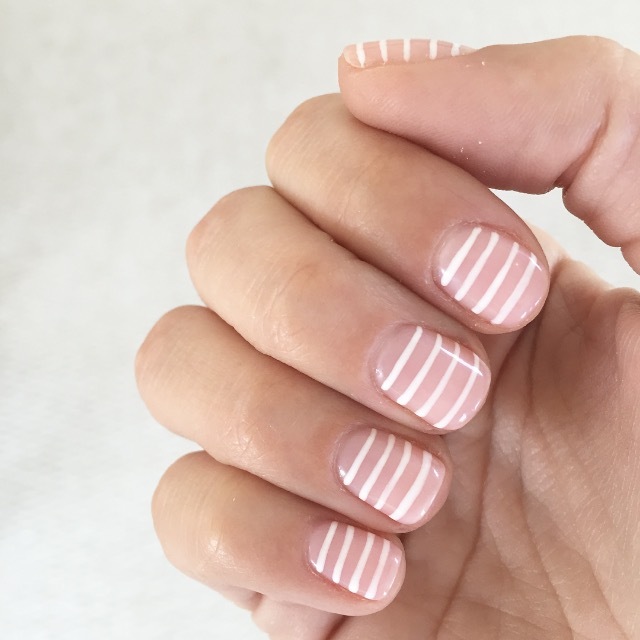 So many fun snaps, and I love that striped mani! Your striped mani is the coolest. I need something fun like that! I love nail art that's not too over the top. Stripes were perfect! That striped mani is TOO cute, lady! You have so many adorable snaps, but I'm totally loving those running leggings and that mani.